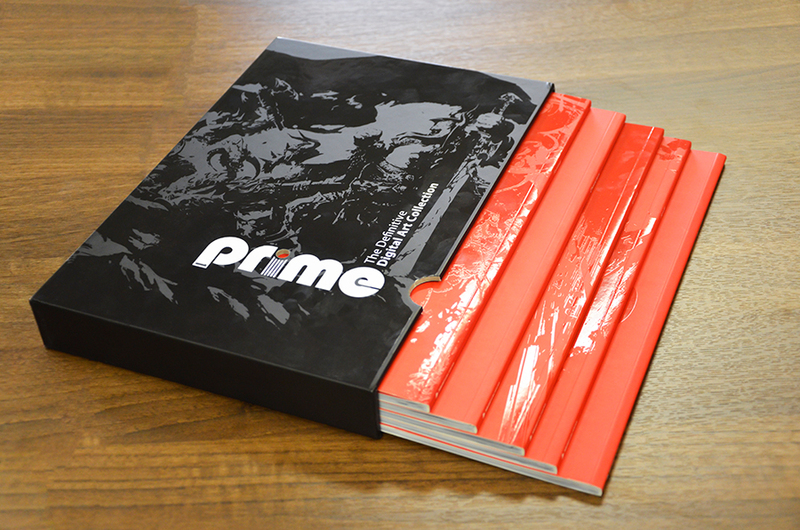 The Prime books arrived today! I'm so proud to be part of this! I can highly recommend this books. It's a comprehensive collection of awesome art from so many amazing artists. 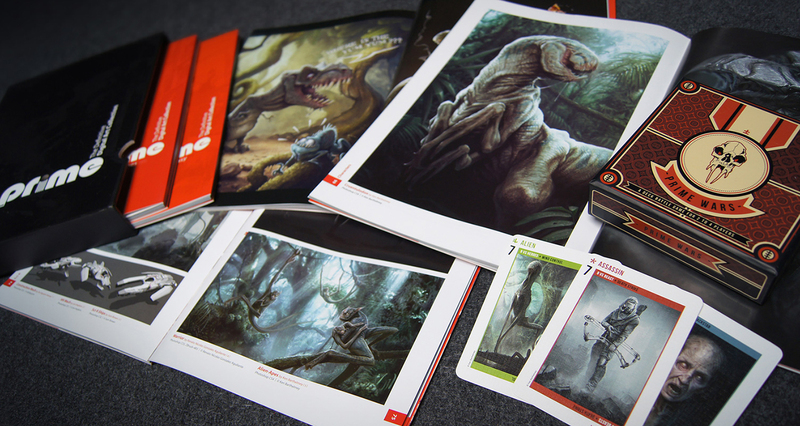 Here you can see some of my works which are published in the books. 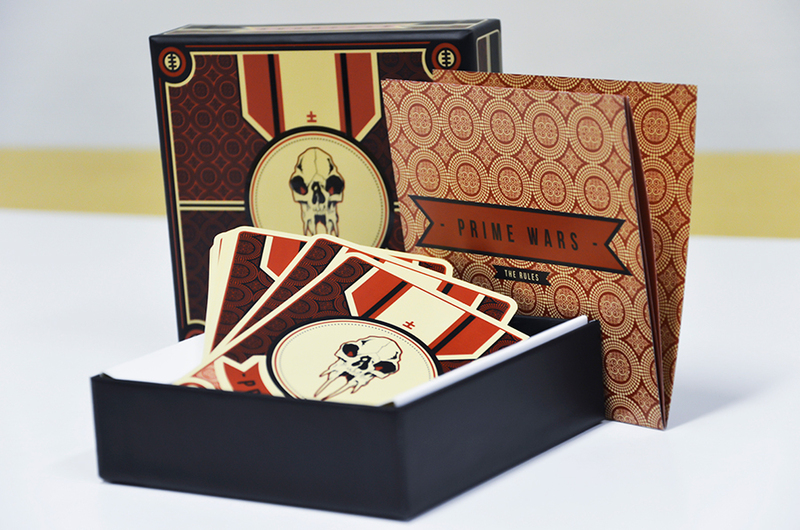 Prime Wars Game - first look! THE MAZE RUNNER: First Trailer!